FREE WEBINAR - How To Make The New Stamping Year Your BEST EVER! Home» Uncategorized » FREE WEBINAR – How To Make The New Stamping Year Your BEST EVER! FREE WEBINAR – How To Make The New Stamping Year Your BEST EVER! If you’re resolved to make the 2013-2014 stamping year the year you take your stamping business to the next level, I’d like to invite you to a free webinar where we’ll discuss the steps you need to take to make it happen! Whether your goal is maximum profit, sales, recruiting or any combination of the three, Incentive Trip Qualification or Top 100, this webinar will give you the road map to achieve those goals as quickly and efficiently as possible! 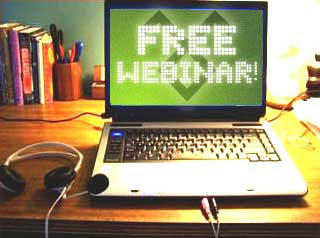 The free webinar will take place on Tuesday, June 25th, at 10:00 p.m. eastern. If you can’t make the live call, sign up anyway, and a recording will be made available to you for a short period of time. Space is limited, so don’t hesitate to sign up! And please feel free to share this e-mail with your downline and other fellow stamping business owners.